Randall Tanaka (Resume) served as president and executive director of the 2016 World Conservation Congress that was held in Honolulu, directing all logistical functions to host more than 10,000 delegates from 190 countries. He was also chief operating officer for APEC – The Asia Pacific Economic Cooperation. 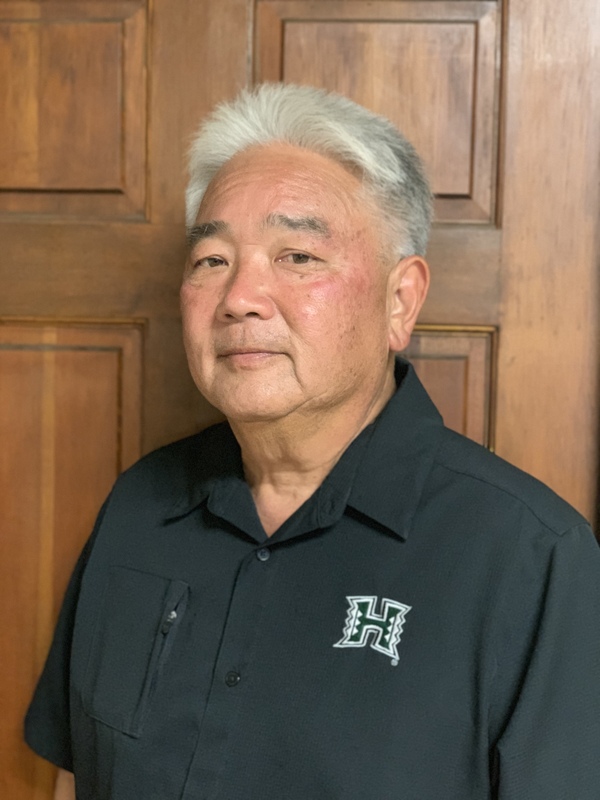 Tanaka is currently the director of Commercial and Auxiliary Enterprises, Safety and Security at the University of Hawai‘i Community Colleges. Previously, he served in various capacities at the Hawai‘i Convention Center – including interim general manager, assistant general manager, director of Business Development, and director of Sales and Marketing. Tanaka was also executive director of the Kaua‘i Visitors Bureau, director of sales at The Island of Lāna‘i, Ihilani Resort and Spa/West O‘ahu, and Westin Kaua‘i and Kaua‘i Lagoons. A 1979 graduate of the University of Hawai‘i at Mānoa, Tanaka has a wide range of community affiliations, including the Professional Conference Managers Association, and the International Association of Venue Management. 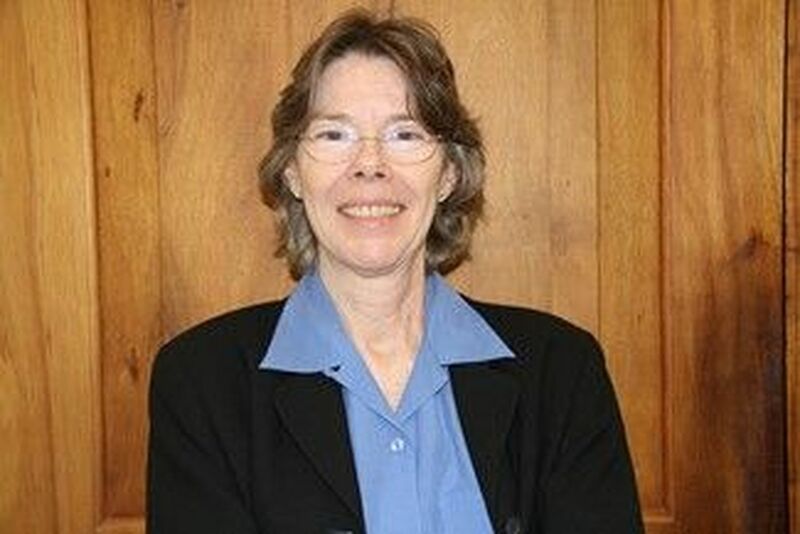 Mary Alice Evans (Resume) served as deputy director at DBEDT since April 2011 after working as an employee of the Department for 33 years and serving as DAGS’ deputy comptroller for two years. Evans holds a Master of Urban and Regional Planning degree from the University of Hawaiʻi at Mānoa, is a previous president of the Hawaii Chapter of American Planning Association and chair of the Honolulu City Planning Commission.